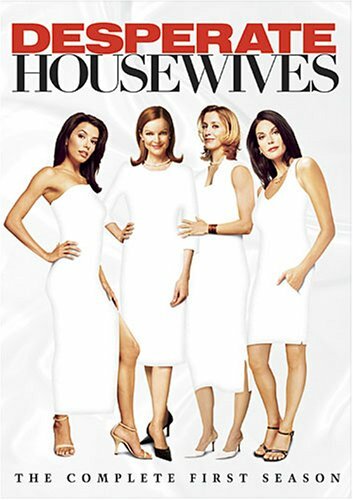 “Desperate Housewives – The Complete First Season.” Order your copy today by clicking on the DVD cover above! Meanwhile, his TV wife, Felicity Huffman on ABC’s “Desperate Housewives,” is expecting twins—again—and his character, Doug Scavo, a man whose sperm definitely swim, is in the doghouse—again—for that and so many other reasons. Is it any wonder the man is choosing to hide out here, on Mr. Media Radio, for the next 15 minutes, to talk about the importance of Listerine, good dental hygiene, fresh breath, and a book of laughs?